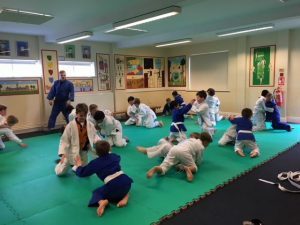 Judo education run a Judo club for the junior boys every Friday lunch time. We are a competitive club and have had a number of boys represent the school in competitions. 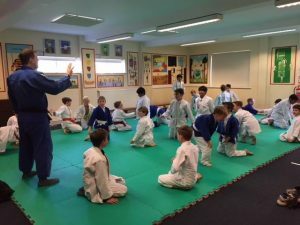 The coach is Antony Parkinson, who is a fully qualified coach with the British Judo Association and an ex-international and Team GB member at cadet level. 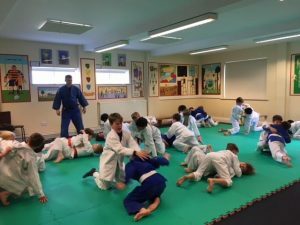 The club follows the grading scheme of the British Judo association so your child can progress though their belts the same way as they would an external club.